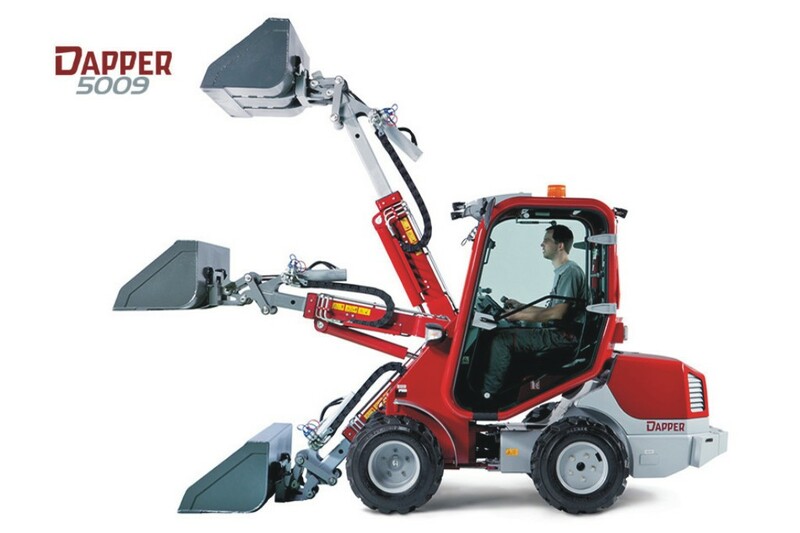 If you are looking for a universal, high-performance and agile machine for construction, agricultural or gardening works, then the Dapper 5000 multi-purpose loader and tool carrier from the VOP company is the perfect choice for you ! 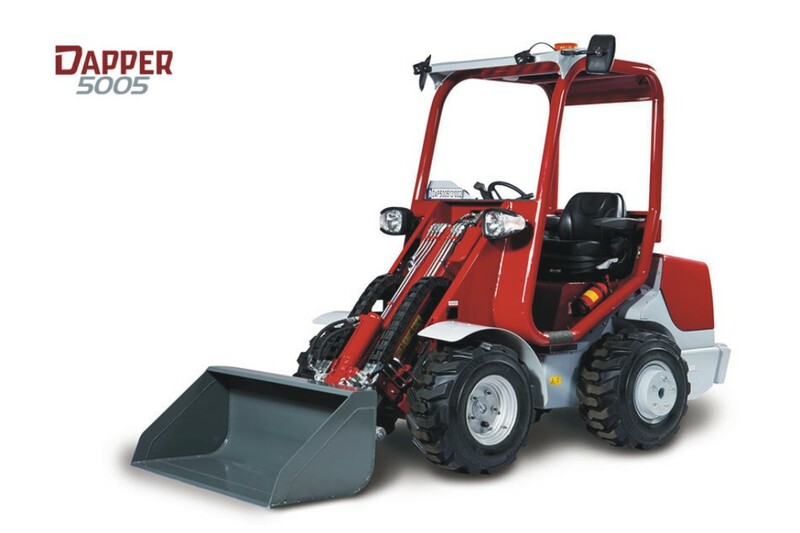 The newly designed DAPPER 5000 multi-purpose loader and tool carrier will help you in all maintanance and municipal works, including maintenance of premises, as well as in agriculture or civil engineering. It offers higher transport speed and thanks to an articulated steering it is easier to control in rough terrain . Why should you purchase this multi-purpose machine? You will also surely choose from the multi-purpose loader auxiliary equipment - a universal bucket, earth auger, BEMA sweeper, snow blower, winter salt spreader, lawn mower and many other. The VOP CZ, s.p. company focuses on engineering production for the whole Czech Republic, Slovakia, Poland and also for foreign customers. 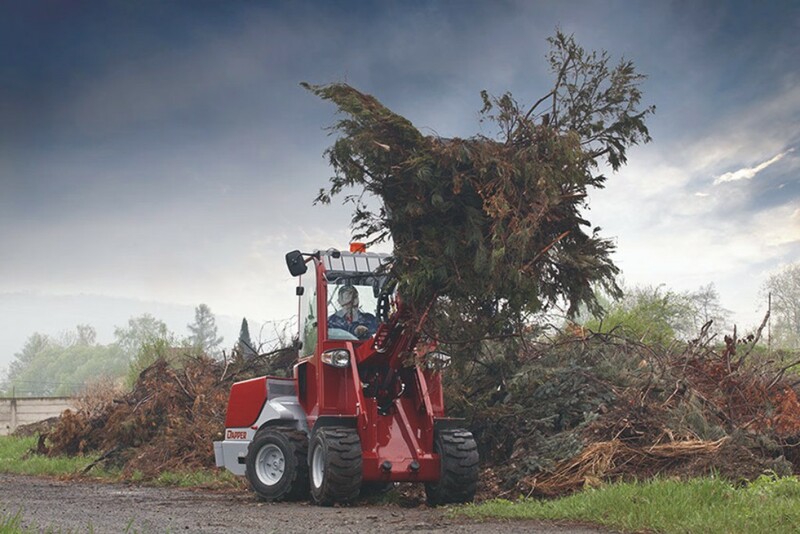 The Dapper 5000 multi-purpose loader and tool carrier will become your irreplaceable helper at any work !